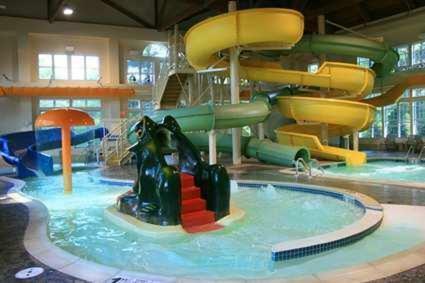 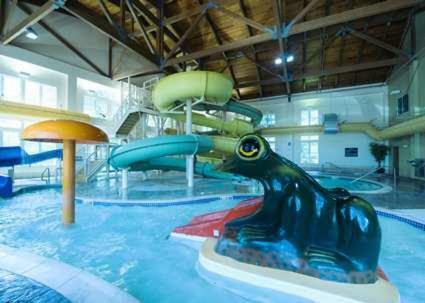 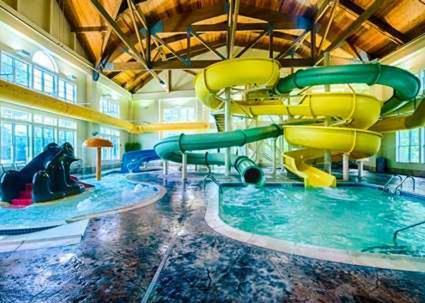 Offering a spacious indoor water park to guests and activities nearby like top-rated ski trails, this hotel is nestled in scenic Mount Washington Valley. 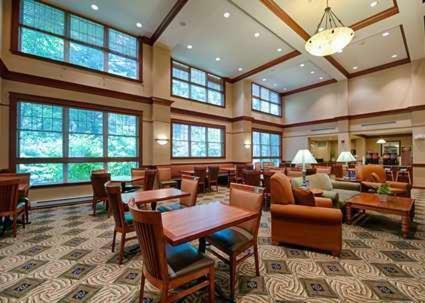 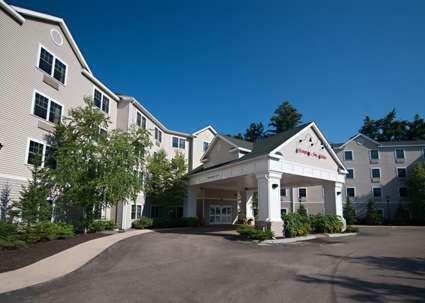 Guests staying at the Hampton Inn and Suites North Conway can easily discover picturesque trekking paths, exceptional downhill skiing locations and much more. 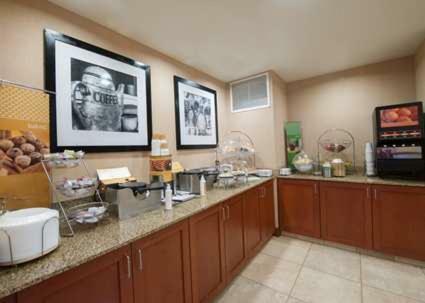 A number of shopping centres and local restaurants are also easily accessible from the hotel. 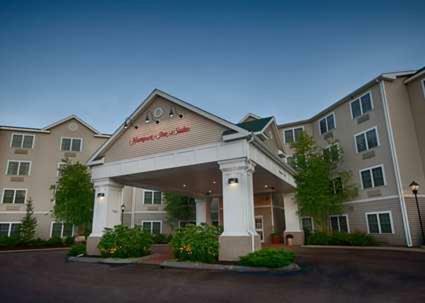 With a free hot breakfast buffet, comfortable Cloud Nine beds and free in-room HBO film channels, every stay at the North Conway Hampton Inn and Suites is sure to be pleasant. 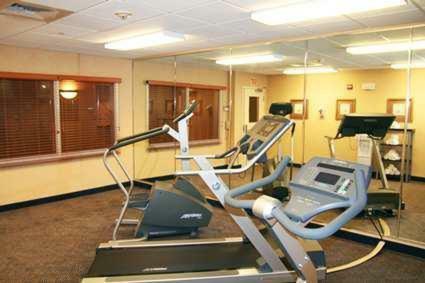 The hotel also features an on-site fitness centre as well as high-speed internet access. 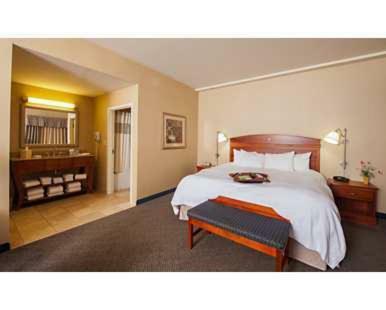 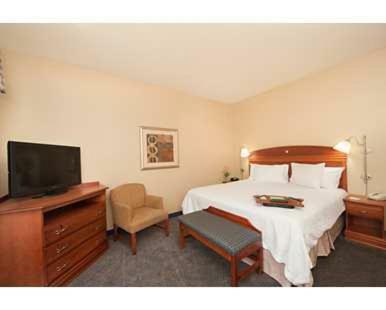 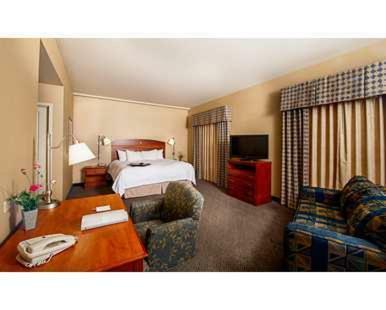 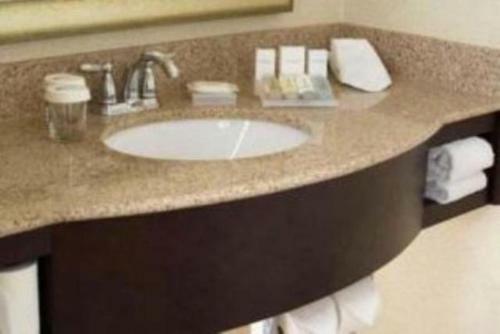 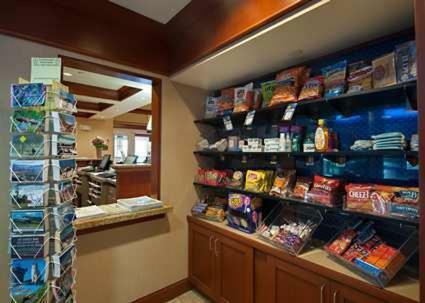 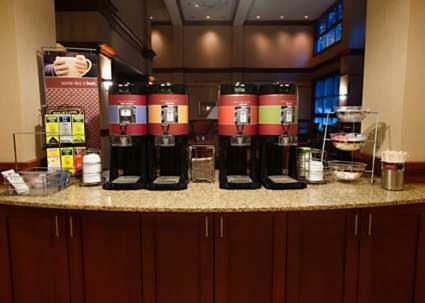 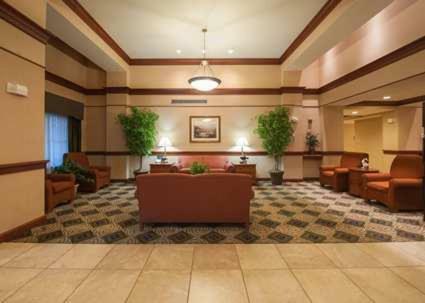 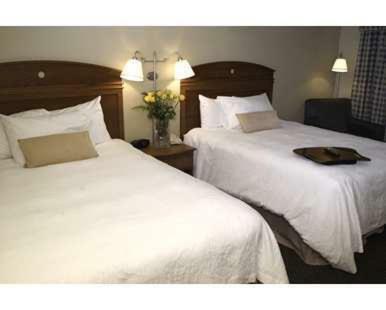 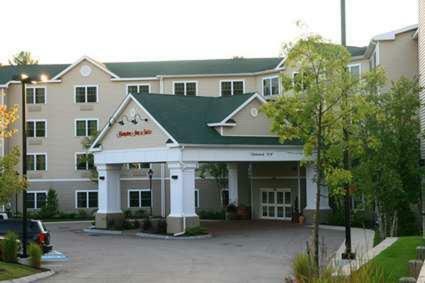 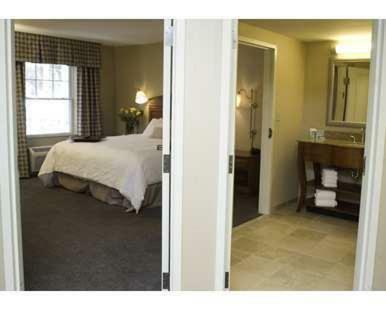 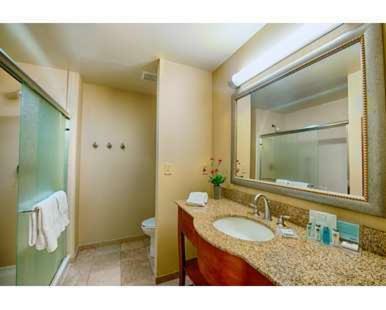 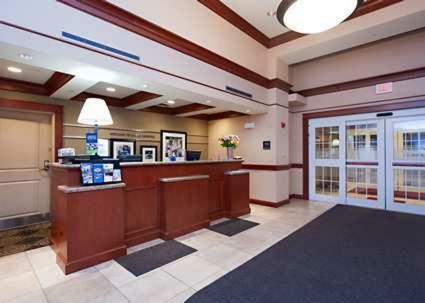 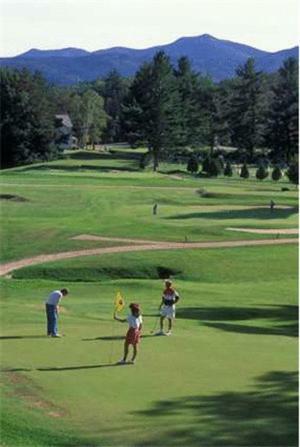 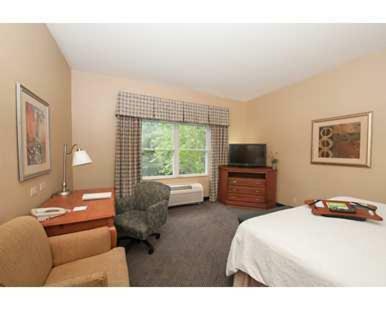 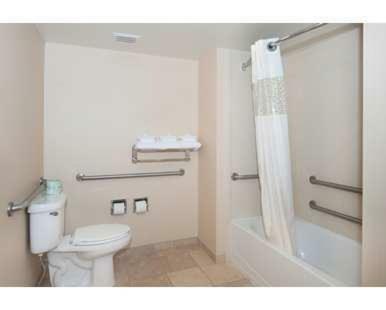 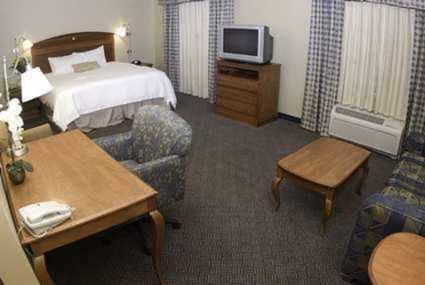 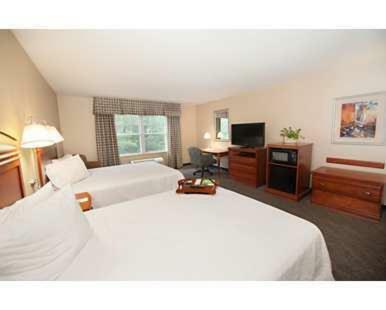 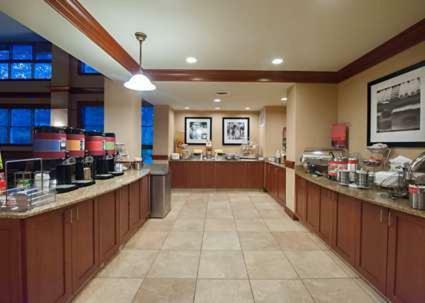 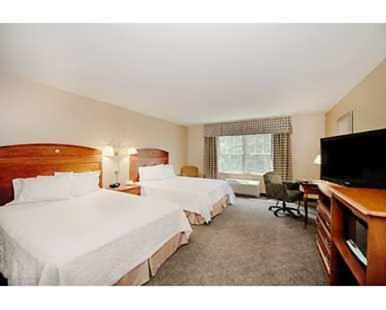 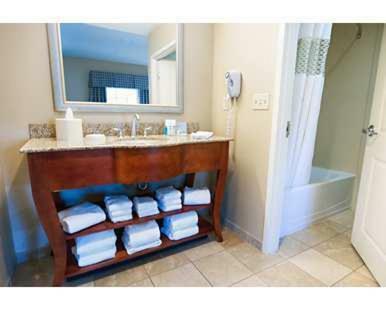 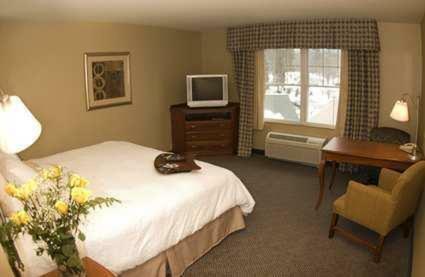 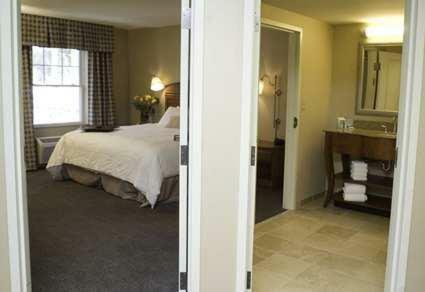 the hotel Hampton Inn & Suites North Conway so we can give you detailed rates for the rooms in the desired period.